Mark Zuckerberg, the Facebook CEO, has announced that the social networking site will partner with Spotify, Netflix and other media giants. Speculation of a Facebook change has been brewing for some time. On Thursday, 23 September 2011, Mark Zuckerberg took to the stage and announced that Facebook will be joining forces with Spotify and Netflix. The collaboration between the social networking site and entertainment companies may help Facebook to become a public documentation of people's past and current interests, as well as a place where they can communicate with friends. At the f8 conference, Mark Zuckerberg stated: "We are making it so you can connect to anything you want. Now you don't have to like a book, you can just read a book." People with a Spotify login will now be able to listen to music with friends, see which albums are currently trending and view the tracks their contacts are listening to, all from their Facebook profile. Also those who are signed up to Netflix will be able to access their account through the social networking site and share their tastes with friends. At the f8 conference, it was also announced that personal profiles are set to evolve as they will now display a Facebook timeline of a person's life. Just as people change and grow through time, so has the social networking site. 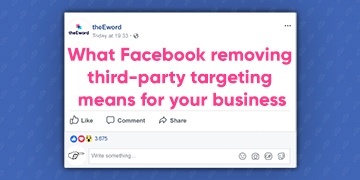 Dan Nolan, general manager at theEword, said: "Since 2004, Facebook has acted as a tool to connect friends, family and work colleagues. 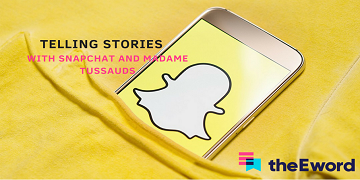 To emulate real life associations, the social networking site continues to evolve to ensure that people are able to relate properly with each individual contact. 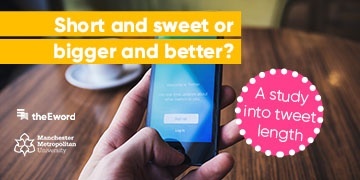 The association with Spotify and Netflix will allow people to continue connecting over Facebook as they will now be able to share their most current interests and hobbies with others."